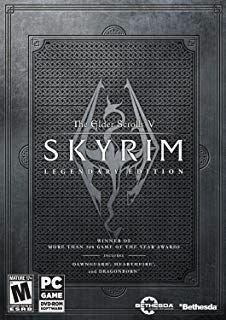 Skyrim Nexus, perseid9. 3 Feb 2014. 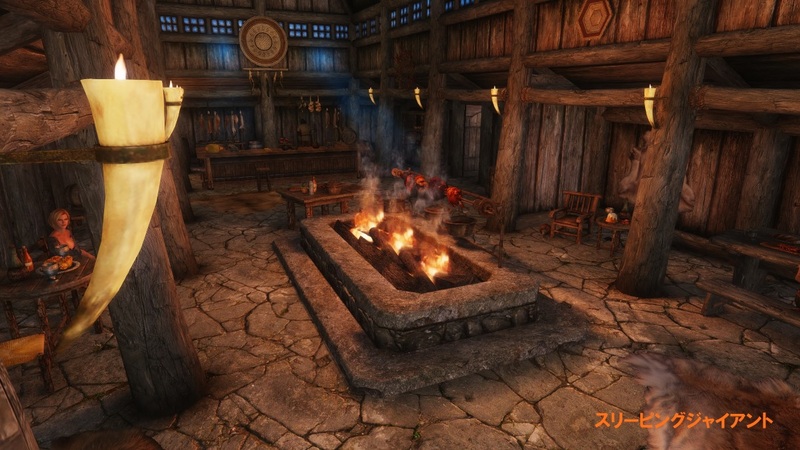 Perseids Inns and Taverns - Realistic Room Rental Enhanced. 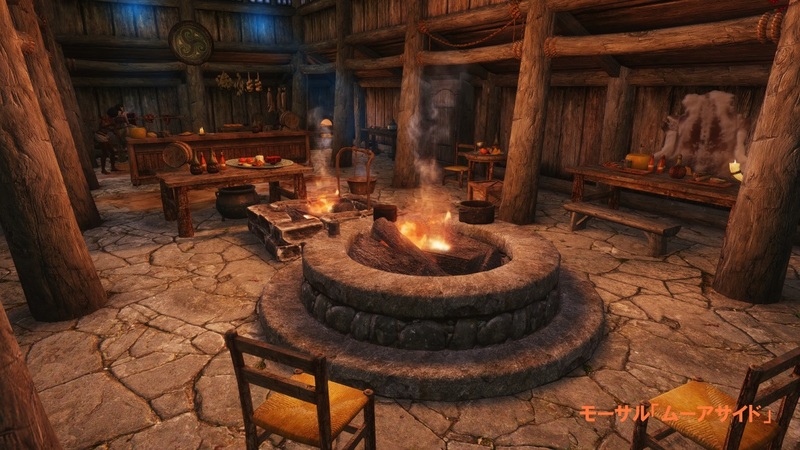 30 Sep 2012 <http://www.nexusmods.com/skyrim/mods/25029>. 1) Set RealisticRoomRental.esp as active and load it. Ignore errors, they're just the CK showing its love. 2) Go to Edit, then click on "Search & Replace". 3) Uncheck the "Same base object type only" and "Selection only" boxes in the new window. 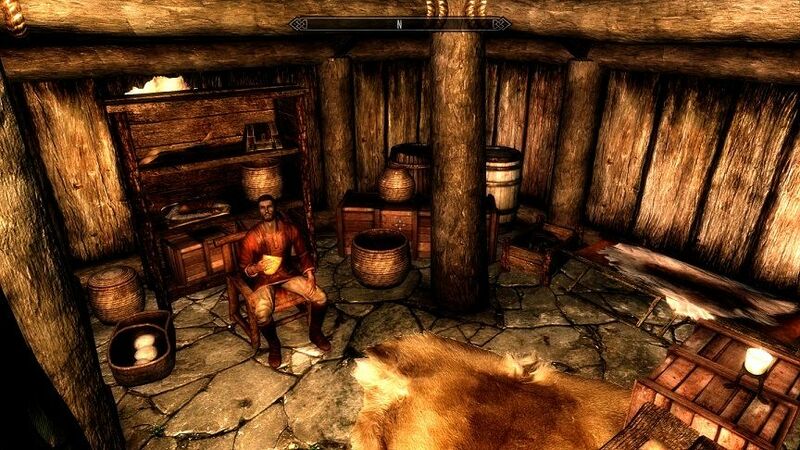 4) Search for "RRR_MeadKeg" and replace with "MeadBarrel01". 5) Hit okay. Hit yes when it asks if you're sure. 5) Repeat with "RRR_AleKeg", making sure all boxes are unchecked. 6) Save the changes. You're done. 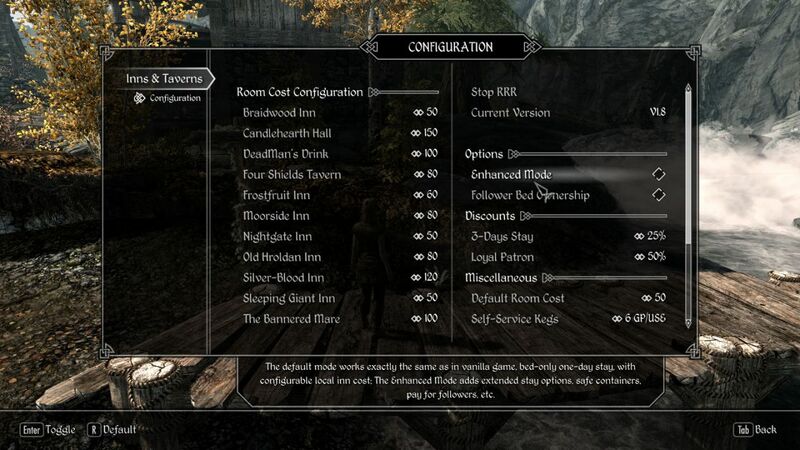 The deleted navmesh in Moorside Inn is already fixed, just load the esp in Tes5edit and see for yourself. BOSS will still say “Warning: This file contains 1 deleted NavMesh record...”, because the warning is attached to the esp file name, please ignore the warning.